Should launch in Europe in late-2017. The fifth generation VW Polo has been around for seven years now, and Volkswagen is developing the sixth gen model due for launch next year. 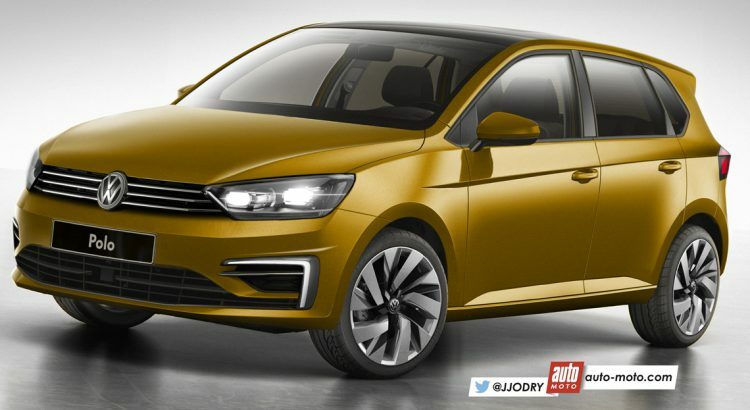 Based on the latest information, auto-moto has created a rendering of the 2017 VW Polo. The next-gen VW Polo will be based on the company's MQB A0 platform. The sixth generation VW Polo will be based on the Volkswagen Group's MQB A0 platform that will be utilised for the next-gen Seat Ibiza, Skoda Fabia and Audi A1. The new Polo will be the smallest and least expensive car from the Volkswagen Group to be underpinned by the MQB platform, and it will be 20 cm longer and be 70 kg lighter. It will be available only in 5-door form; the 3-door version is not going to be renewed due to low sales. Even the GTi variant will be available only in 5-door form. The all-new Polo, which will be bigger in length than the current model, should be offered with an array of three- and four-cylinder petrol and diesel engines with displacements ranging from 1.0- to 1.5-litre. It remains to be seen if the GTI variant will continue offering the 1.8L TSI unit or move back to a smaller 1.4L TSI unit with equivalent figures. Plug-in hybrid and pure electric variants could also be offered. 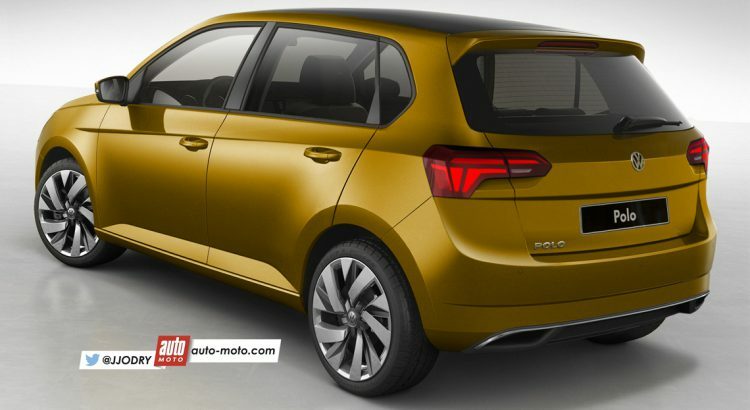 The next-gen VW Polo won't have a 3-door hatchback version. Previous reports stated that the next-gen VW Polo will make its world premiere at the 2017 Geneva Motor show, while auto motors speculated that it would break cover at the 2017 IAA in September. As for the Indian market, sales of the next gen Polo could kick-off probably a year later. VW India is currently working on lowering the final cost of the car, so as to better compete against rivals like the Hyundai i20 and Maruti Baleno.